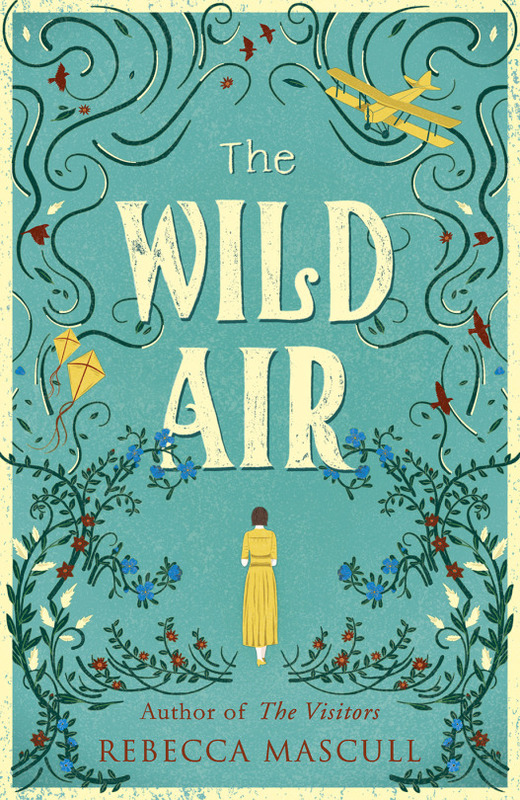 I’m delighted to reveal the stunning hardback cover for my 3rd novel, THE WILD AIR, published by Hodder & Stoughton on April 6th 2017. 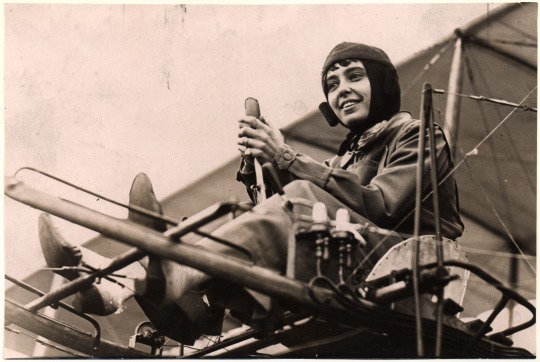 THE WILD AIR tells the story of Della Dobbs, who has a burning ambition to fly aeroplanes. She battles against Edwardian society to realise her dream, until the Great War comes and threatens everything – and everyone – she loves. It’s available to pre-order from all good book shops, as well as on Amazon, Waterstones and Hive. 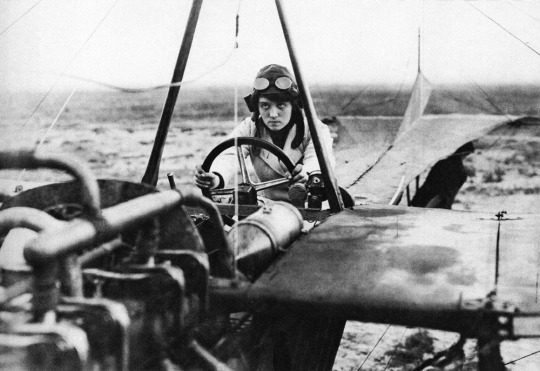 Melli Beese, the first German woman to earn her pilot’s licence, with her marvellous determination writ large across her features. 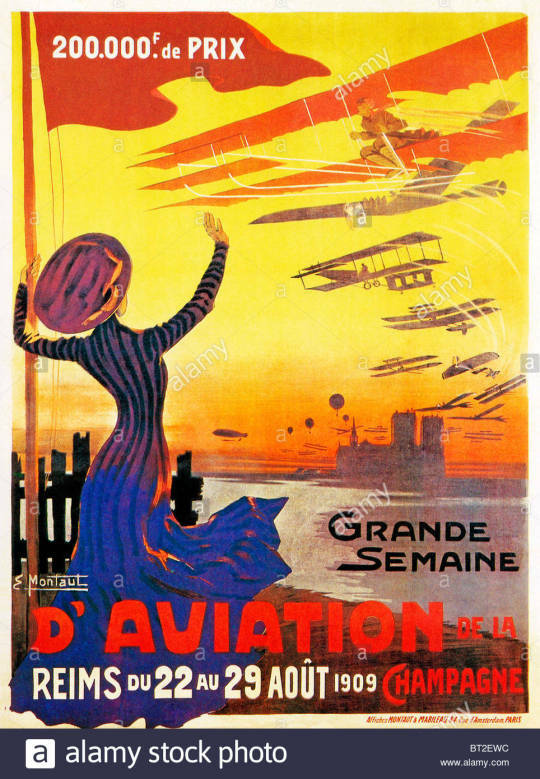 The Belgian aviatrix Helene Dutrieu, a bicycle racer before she took brilliantly to flying. 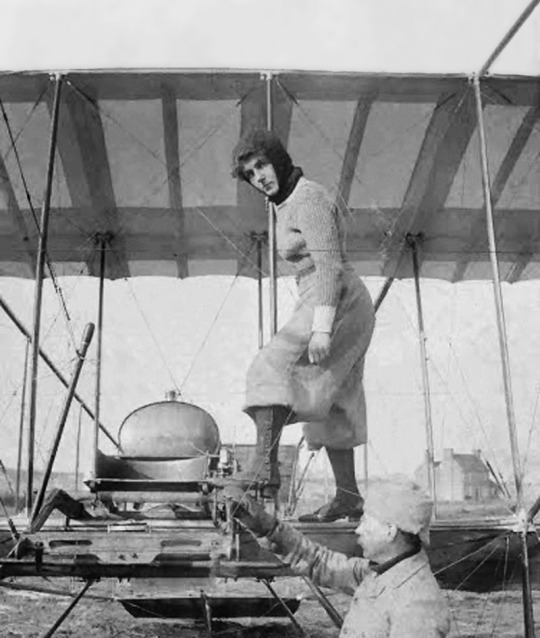 Hilda Hewlett, the first British woman to gain her pilot’s licence, who also became a highly successful aeroplane manufacturer and businesswoman. 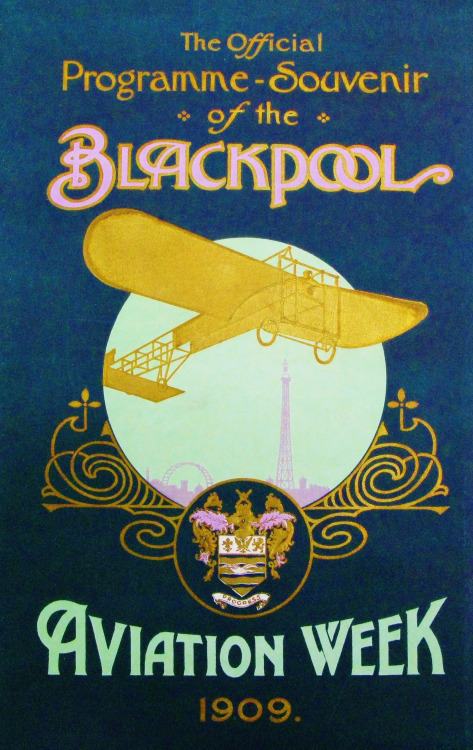 So, join Della Dobbs in her aspiration to take to the skies above Edwardian England and the war-torn France of the Western Front, in her dance with THE WILD AIR.